Hi friends! 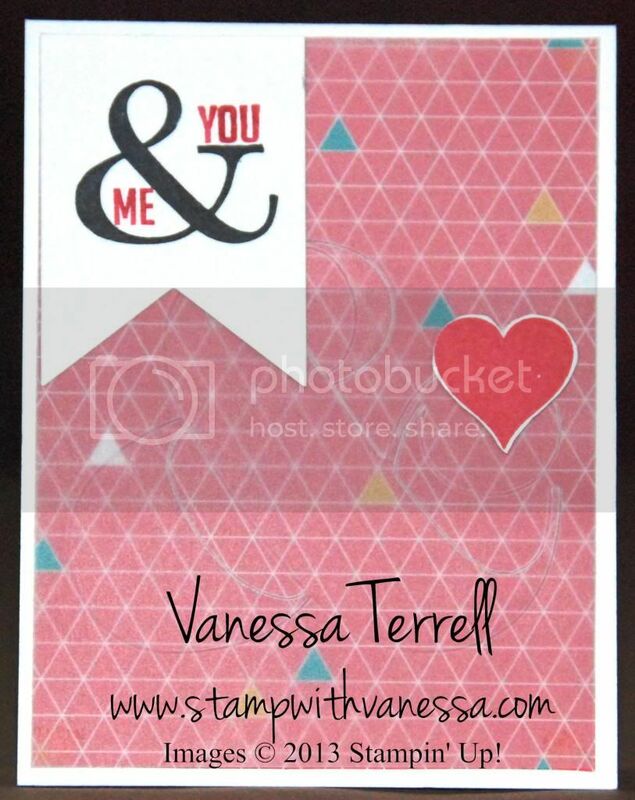 I'm back today with another card using the Perfect Pennants stamp set and the Ampersand TIEF! The Ampersand embossing folder is so much fun to play with...but I wanted to do something a little different so I embossed some Vellum cardstock and attached it to some Kaleidoscope DSP for a fun look. I really like the way my card turned out...let me know what you think!